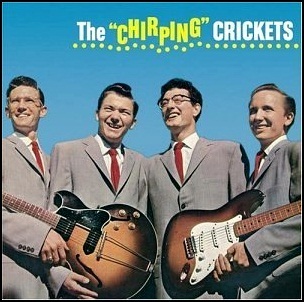 On November 27, 1957, “Brunswick” label released “The Chirping Crickets”, the debut Crickets album. It was recorded February – September 1957, and was produced by Norman Petty. 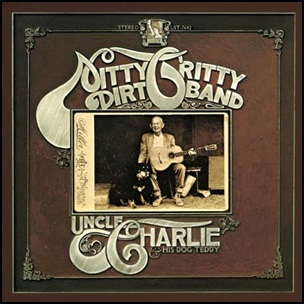 In February 1970, “Liberty” label released “Uncle Charlie & His Dog Teddy”, the fourth Nitty Gritty Dirt Band studio album. It was recorded in 1969, and was produced by William McEuen. 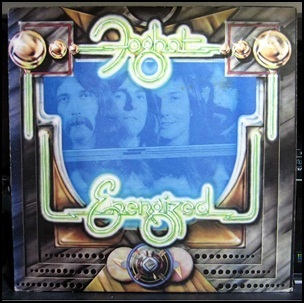 In January 1974, “Bearsville” label released “Energized”, the third Foghat album. 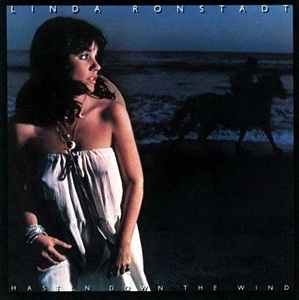 It was recorded 1973, and was produced by Tom Dawes. 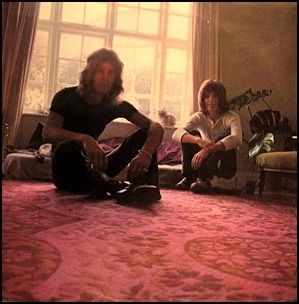 In November 1969, “Immediate” label released “Town and Country” the second Humble Pie studio album. 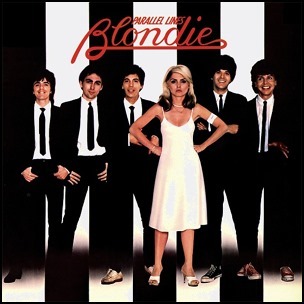 It was recorded in 1969, at “Olympic Studios” in London, and was produced by Andy Johns. 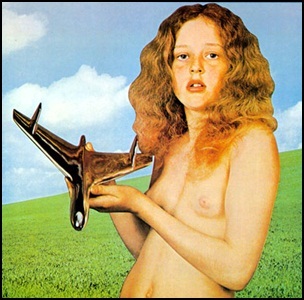 In August 1969, “Polydor” label released the self-titled, debut and only Blind Faith album. It was recorded February – June 1969, at “Olympic Studios” and “Morgan Studios”, and was produced by Jimmy Miller. The album was certified 3 x Platinum in Australia by “ARIA”, Platinum in Canada by “Music Canada”, Platinum in Netherlands by “NVPI”, Platinum in Norway by “IFPI Norway” and Platinum in US by the “RIIA”. “Rolling Stone” magazine ranked the album at number 14 on its list of the “The 30 Greatest One Album Wonders”.